← Rockin’ Riverboat Ride Dinner & Auction Tix on Sale Today! SW Charter is thrilled to again be participating in the Leukemia & Lymphoma Society’s School & Youth Programs! 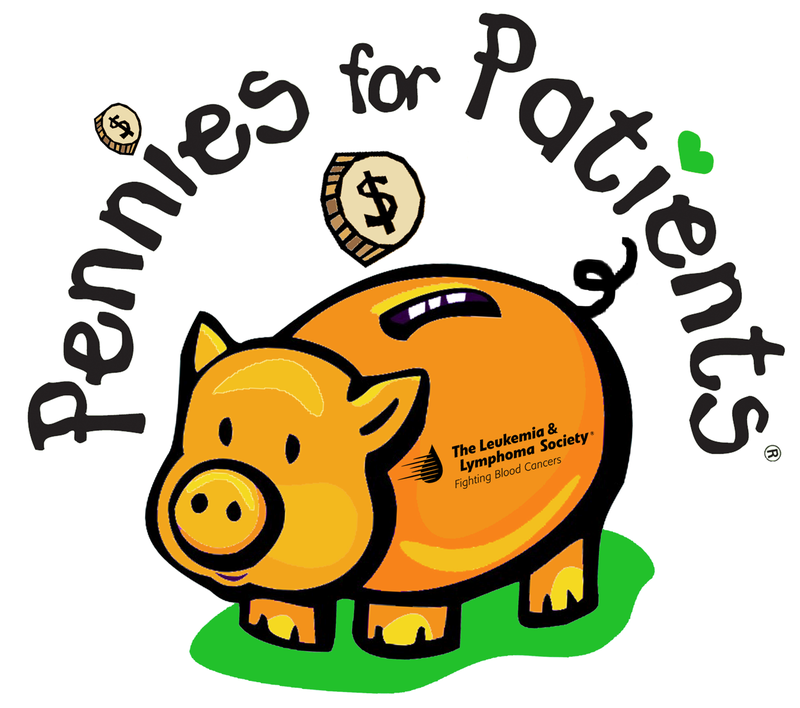 Whether it’s Pennies for Patients, Pasta for Pennies presented by Olive Garden, or the LLS High School Program, students last year raised nearly $28 million to fund breakthrough therapies to save the lives of blood cancer patients. Last year, our school alone raised over $590 to benefit this wonderful organization! For the next few weeks, we will help people who are sick with blood cancers like leukemia, lymphoma and myeloma. All you have to do is collect coins and other donations and put them in your classroom’s collection box. We can donate more than pennies too. Checks can be made out to “The Leukemia & Lymphoma Society” and we can accept online donations as well. You can learn more about this effort at http://or.sy.llsevent.org/southwestcharterschool – or find classroom donation pages at http://or.sy.llsevent.org/ng/index.cfm/b2292dc/reg-pages/group-listing/ba1d707e. All money we collect will go directly to The Leukemia & Lymphoma Society. If we can raise more than $500 as a school, the classroom that raises the most money will win a party! This entry was posted in Community Service and tagged leukemia, lymphoma, pennies for patients. Bookmark the permalink.